Professional Estate Sales and Service. Are your barns, house and buildings full? Don’t know which way to turn? Call us today (616) 437-1047, help is just around the corner! 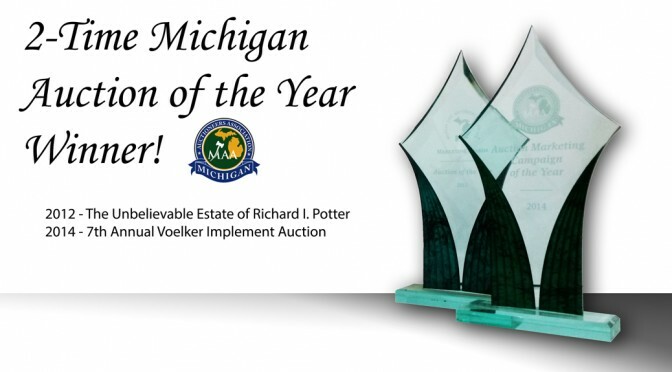 We are your West Michigan Estate sales Auction experts. 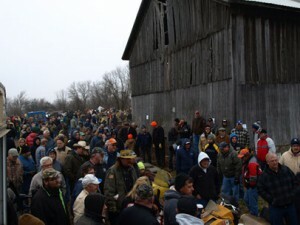 We conduct numerous estate sales each year by auction. We specialize in the estate sale business. Settling an estate can be hard work. Let us help you in that process. We are highly skilled in managing and liquidating assets with estate sales, mostly using the auction method. Knowing what to do and which way to turn first is usually the biggest problem when dealing with an estate. We’ve been there…a lot. Our knowledge and experience handling estate sales has them a mainstay of our business. Depending on the nature of your estate, just sorting it out and setting it up is the biggest task. 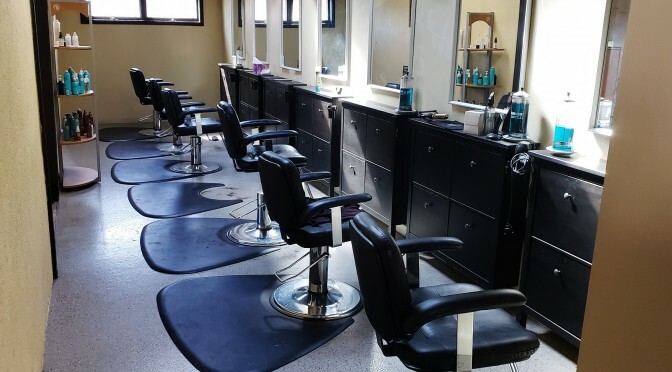 Our staff is trained in the management and arrangement of items and loves to work.